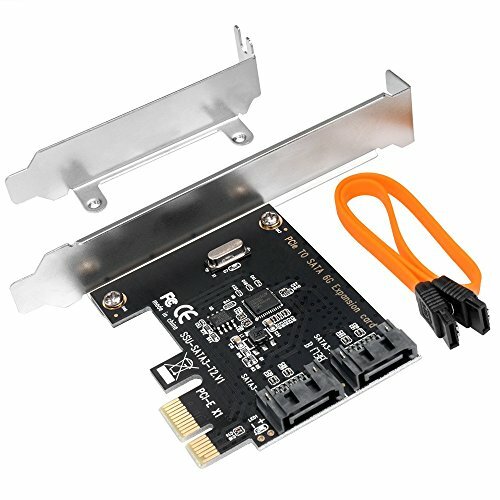 Hot-swappable, plug and play, Support IDE/AHCI mode. It is a rare 2-port embedded hardware array card on the market. It supports the SSD system boot disk. When not using an array, it can also be directly connected to the hard disk. Support Windows XP/Server 2003/Vista/7/8(32/64 bit)/MAC/Linux.